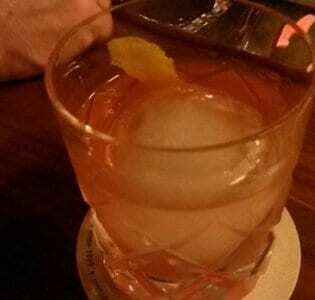 Named for the renowned American naturalist, author and conservationist known as the ß-Father of the National Parks,ß- the John Muir is a cool craft cocktail joint with an American slant. The space is very Brooklyn, which translates as an abundance of bare brickwork and chalk boards, a raw, unfinished quality and a hip, young crowd. There’s a patio area out front, ideal for people watching when the weather allows. The cocktail list is seasonal, changing frequently, and making much use of interesting, often savoury ingredients and home-made infusions. Rosemary, pumpkin puree, beetroot juice, maple syrup and five spice reduction all appear in the drinks on their autumn menu. There’s usually a daily special and the skilled bartenders are capable of mixing a drink to suit your tastes if you ask nicely. The Wutang Killer Beets, a mixture of tequila, beetroot, pomegranate and lemon piques our interest and we like the sound of the pumpkin and Frangelico concoction. They know a thing or two about beer here too and Monday nights are craft beer nights. 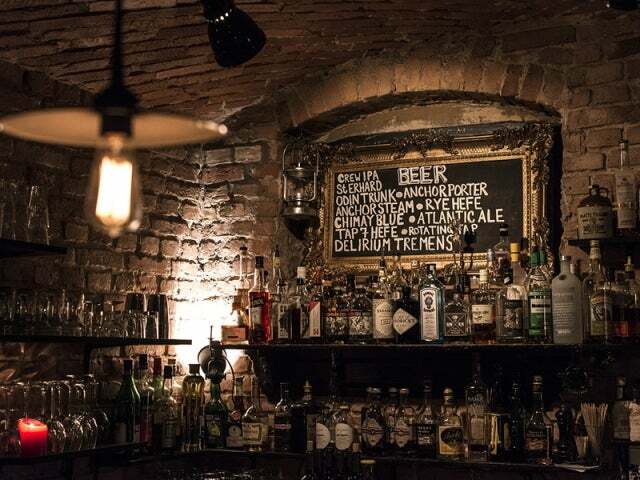 The owners, it seems, are pretty well connected in the electronic music scene, with the result that the bar sometimes plays host to big-name DJs.